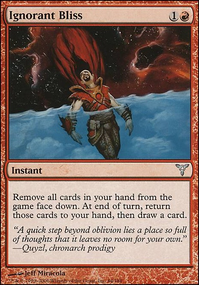 , Discard a card: Hazoret deals 2 damage to each opponent. 1: Is it possible Hazoret the Fervent will be one as well? 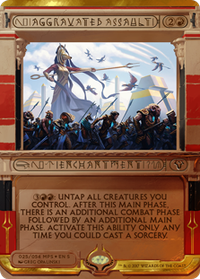 She truly gave her respect for Samut, & her witnessing aforementioned God as an Eternal (Despite being the only one to not die after the events of HOU (The other gods had a card to represent their way of their death as a Cycle, though Hazoret had a differing idea for this entirely.). 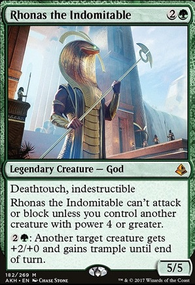 ), will seriously make Samut Livid beyond the fact that Sorin & Nahiri still have yet to put their differences aside at once, & Nicol Bolas is a common foe of theirs; same for Ugin (Not as an ally of Bolas, obviously. ), who I feel might be the last Walker to be revealed in WAR. & the only one to cease a multi-century long conflict with the other Members of The Three. 2: Where is our Jace's Triumph? 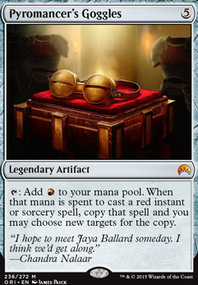 All the other default Gatewatch members got their Triumph already, so is Jace the true Failure trying to beat Bolas, & his (Now, Pumped up w/ more power) Eternals? Yeah, I'm only recently trying out Hazoret the Fervent and don't know what to cut. To be honest, I feel Koth is the least impressive of the bunch and may trade him in for a Walking Ballista . 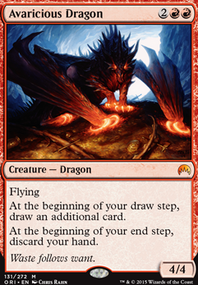 Pyro Swath would work if we ran more instants/sorceries, which demand more card draw to keep the engine going. Bombs like Goblin Rabblemaster , Hazoret the Fervent or planeswalkers earn card advantage on their own for each turn they're not removed. The only real "combos" that I run are Pia and Kiran Nalaar which transform redundant artifacts into reach or board control. Metropolis39 thanks for the comment! I’ll give examples and reasoning for excluding manlands and Nahiri, the Harbinger (I assume, rather than Nahiri, the Lithomancer , since you didn’t specify). 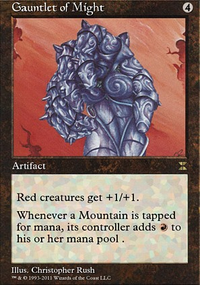 First, manlands come in tapped. 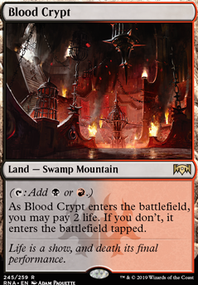 In modern, speed is the name of the game and we want our lands active by turn one. We can’t fetch for them and if we open up a hand with only a manland, it’s an auto mulligan. 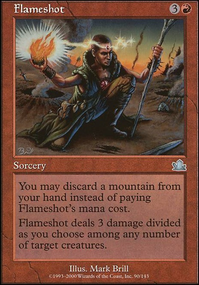 Manlands also usually require a lot of mana investment and don’t contribute to the Young Pyromancer / Bedlam Reveler gameplan. Lavaclaw Reaches - 3 mana for a 2/2 that can get bolted, pushed, or removed before we can actually use it, does not work. 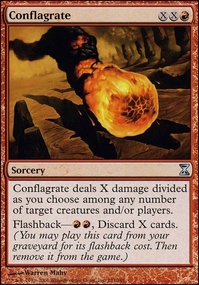 Also, Mardu Pyromancer does well with 3-4 lands. So we would only activate and not pump it with the current gameplan. Shambling Vent - the only one I would somewhat consider. 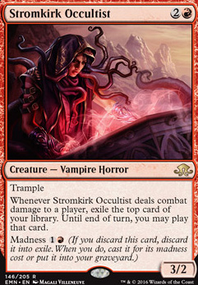 Lifelink is nice with fetches and shocks, and 2/3 is not bad, but still bolt/push fodder while also entering tapped. Still doesn’t add to original gameplan. Needle Spires - 4 mana for a 2/1? No, thanks. This can be hit by Lightning Bolt , Fatal Push , and even Gut Shot . 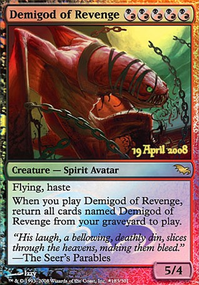 For 4 mana we could get Hazoret the Fervent , or a combination of spells to fuel Young Pyromancer and Bedlam Reveler . 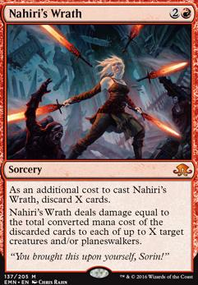 Nahiri, the Harbinger - as for planeswalkers, I personally don’t like them since their typing doesn’t add to the instant/sorcery gameplan. I mentioned why I don’t use planeswalkers in the primer, but, specifically for Nahiri, the Harbinger , I like the current list for flexibility and adding to current gameplan. Planeswalkers dont seem to add a quick enough clock for us. Nahiri, the Harbinger is nice for card draw and removal, but Mardu runs the best removal in Magic, so we don’t really need that. 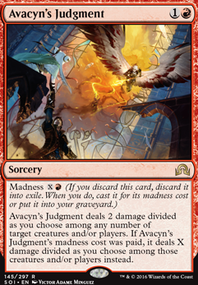 Plus, Surgical Extraction helps with exiling problems and adds to instant/sorcery count and it’s at instant speed, whereas Planeswalkers are sorcery speed. I hope this answers your question/recommendation! I agree. 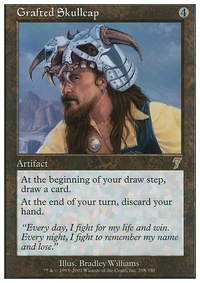 Courser never felt powerful against any control deck. And we all know they can't let Tireless Tracker live/resolve. Lololol. 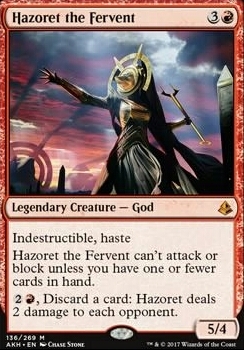 I also forgot to mention I was running 1 Hazoret the Fervent main to. She was actually a house when I drew her. Thoughts? itachi45 oh boy... Ravnica Allegiance huh? Light Up the Stage seemed like a cool idea, but awful in the beginning and exiled stuff instead of putting it in graveyard where it can be Bedlam Reveler fuel. Hero of Precinct One May seem like another Young Pyromancer , but makes our 1 cmc Faithless Looting and hand disruption not as effective. Judith, the Scourge Diva would have been the bomb is it said “token” and not “nontoken” for the burn effect. But alas, it was not to be. 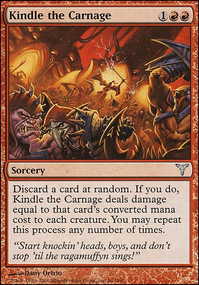 Bedevil , again, looks nice, but since the build really works well on 2-3 lands (4 barely for Hazoret the Fervent ), we don’t want to skip a turn on a 1-1 when we could use more Kolaghan's Command , Wear , or Collective Brutality for more value and 1-2 trades. 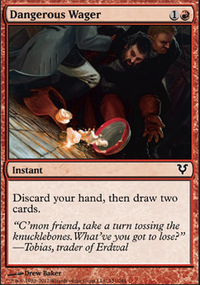 Skewer the Critics is hilarious, but again, it requires constant damage, like burn, and Mardu can’t always guarantee that. Hope this helps! Unfortunately, no good techs. 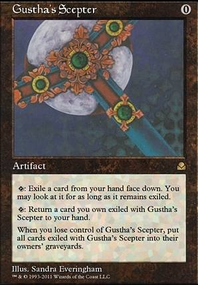 A Facebook group and I have taken out Blood Moon in favor of Path to Exile . It helps against all these super fast creature aggro decks that are storming the meta.